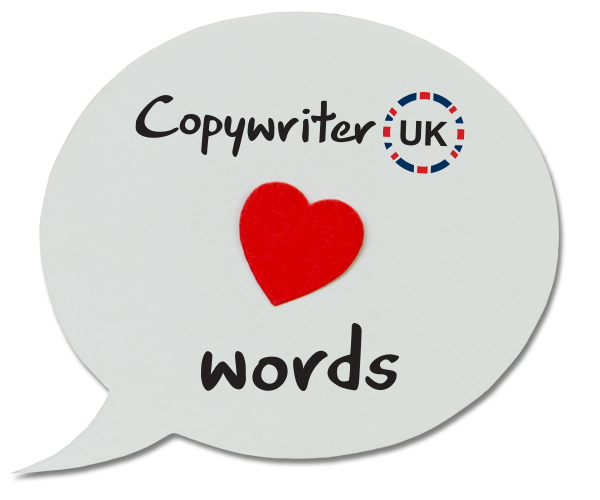 At Copywriter UK we love words and we’ll find the right ones for you. Our skilled team of in-house copywriters is experienced in journalism, PR and marketing. It’s a great mix to apply knowledgeable thought to what you need. We have a wealth of experience working for big brand in both B2B and B2C sectors, through the line. 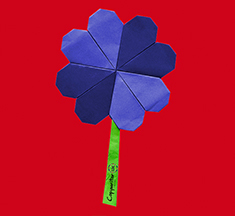 We also work with much smaller brands – but they still enjoy big thinking copy. We write long-copy and short-copy, for ads, brochures, press releases, company newsletters, websites and email marketing. Well, pretty much anything. We’ve even written copy for a Cliff Richard record sleeve! If you want a UK copywriter, that will produce copy to brief, in the tone of voice you want, to the deadlines you specify, get in touch. If you want to add to the zillion messages already out there, you need words that cut through the noise. These days, customers don’t want to be sold to. They want to encounter, interact with, and be attracted to your brand like a living thing. 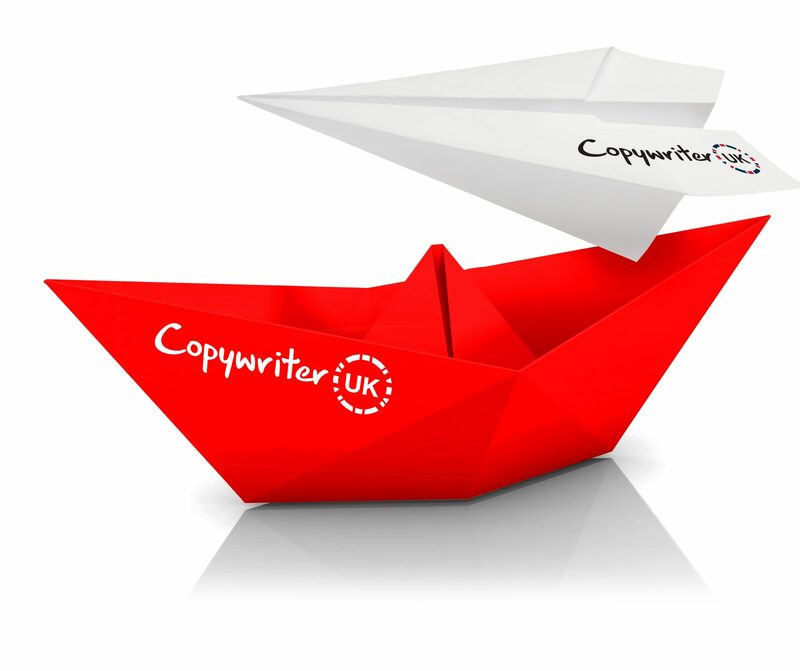 The Copywriter UK team knows how to bring your brand to life. We can support you at any stage, from writing tone of voice guidelines and conjuring up new product names, to tightening up your tweets and drafting a winning award submission. Our agency is certified to ISO9001 for our copywriting services, the international quality standard. It recognises the effort and investment we’ve put into providing you with a high quality service and constantly improving how we work with all our customers. We’re certified and audited annually for our graphic design, website development, copywriting, PR, web hosting and print management services. Our agency is also certified to ISO27001, the information security, relating to copywriting – and this sets us apart from most agencies. It demonstrates that information security standard is a priority for us; that we handle confidential and sensitive data correctly, and ensure your websites, artwork and projects are protected by a robust business continuity system. We are audited and have improvements built-in to our information security management system (ISMS). Over the years we’ve worked hand-in-hand with several marketing and content agencies in the UK and overseas as an outsourced copywriting and translation service. We understand the needs of agencies; some of us are ex-agency ourselves. 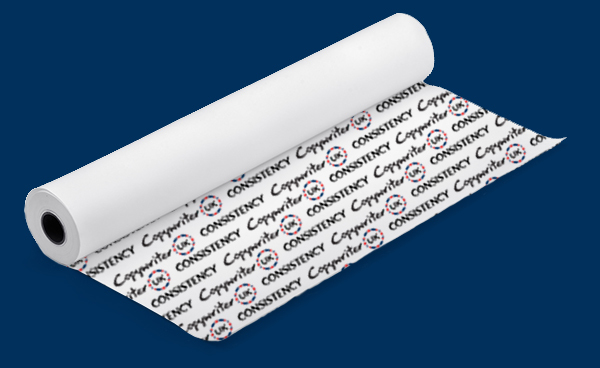 You want good copy delivered to brief, on time, and in a discreet way. You want a partner that makes you look good – so you can focus on giving amazing service to your clients. Over the years we’ve covered too many industry sectors to name, from housing and healthcare to motors and mushrooms. We write long-copy and short-copy. We write for print and all new digital. We understand that in many cases, agencies want to outsource confidentially. We provide a totally white-labelled service. You, the agency, are our client, and unless you specify otherwise, we’ll have absolutely no communication with your contacts. We’re very happy to sign confidentiality agreements and non-disclosures if required. We’re ISO 9001 (quality) and ISO 27001 (information security) accredited, and can demonstrate the strict confidentiality and data security policies we have in place. Your business is represented across a range of media – and the number of digital platforms you appear on is probably increasing at an alarming rate. The one thing that you need to achieve across all of the channels is consistency. Get your message right – by getting your tone of voice right. Once you have that you’re one step closer to engaging the right type of customer. At Copywriter UK our professional copywriters know a thing or two about customers. We understand profiling and segmentation, so we’ll be quick at taking your brief and responding to it in the right way. You need to make an impression fast. Whether we’re crafting a fancy Facebook update or writing a wordy sales letter, we know the tricks to give it impact and get people interested. The best way for us to endorse our capability was by getting the ISO 9001 (quality) and ISO 27001 (information security) accreditations. We hope they give you confidence in our abilities – but to be honest, the best way to see we can do it brilliantly is by giving us a try. We’ll get to know your industry and your business propositions fast – but the chances are we’ve already worked in a similar area so we’ll be up and running quickly. Selling in the UK – or in the USA or other English-speaking territory – requires good English. It needs an understanding of what makes an English-speaking buyer buy from you. We’ve worked with many big brands and smaller firms that want to make their marketing materials effective in English. This has been as diverse as writing car brochures and manufacturing case studies, to social media posts and Anglicised brand names. Writing great English prose is a given. We’re great at brochures and website text. But there are times when a deeper understanding of English is required to truly get your message heard by the right people. Get the tone wrong, or use the wrong words, and it can set your brand back years and ruin your investment in costly media. We’ve gained ISO 9001 (quality) and ISO 27001 (information security) accreditations so that we can demonstrate to international businesses that we’re working to the highest standards. If you’re looking to target a UK market and want a UK copywriter to make you stand out in this market, please get in touch. …and even knowing how Google works in English.